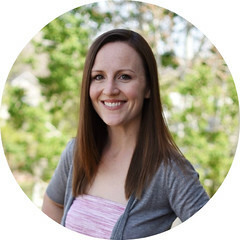 I’m back today with an exciting announcement! 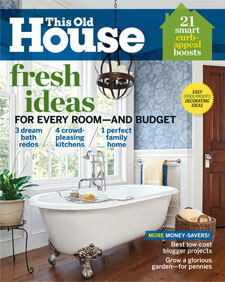 Our master bathroom just hit the newsstands in the March edition of This Old House Magazine! Before the holidays, I received an email from a This Old House writer, wanting to feature our bath in their Budget Redo column. We emailed back and forth a few times and chatted on the phone for about an hour one afternoon. Now, three months later, we’re in print! Stephen and I finally found a copy (or three) in person yesterday at Barnes & Noble. So exciting! We’re still really happy with the choices we made in our master bath and glad that we were able to keep the reno costs low. 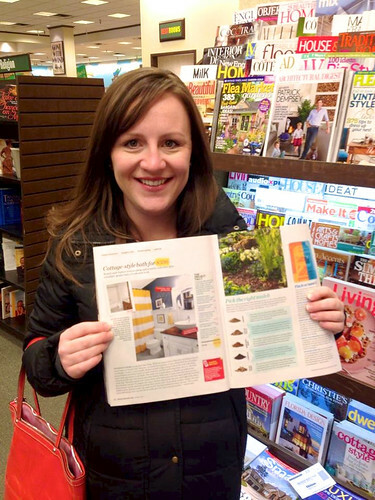 Thanks to This Old House for the feature! This entry was posted in Before and After, Featured, master bath and tagged bathroom renovation, budget redo, This Old House. Bookmark the permalink.